Here is the ballot for the 2015-16 Metro Atlantic PPFA Elections. Please fill out this ballot once per PPFA membership. Please submit your ballot by January 22, 2015. We hope that you will fill out suggestions of meeting ideas and places. Even a small thing such as liking us on Facebook or sharing our website is a great help to Metro Atlantic PPFA. Tell a fellow framer about our group. Share meeting information with your sales reps. Stop into a new frame shop and see if they are familiar with our group. Every little bit will help be more successful. 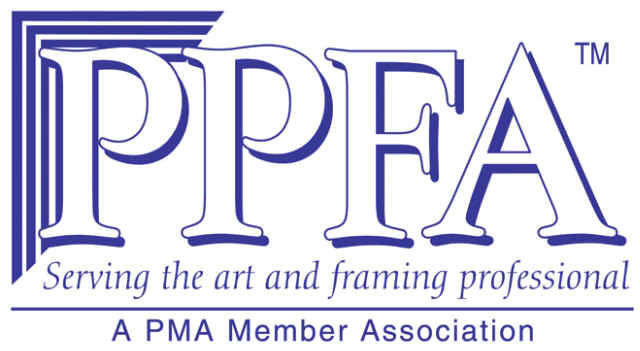 The Metro Atlantic PPFA Board will be meeting soon and we will announce meetings for the new year. We wish you the best in 2015! Comments, put write in all write-in votes here. Please share some meeting ideas, speakers, places to meet with us.